The type of house foundation you choose will depend on a variety of factors including climate, type of home to be built, budget and the properties of the land you are building on. As a concreting company, we specialise in concrete house slabs and believe they offer many benefits to the homeowner as well as representing good value for money. 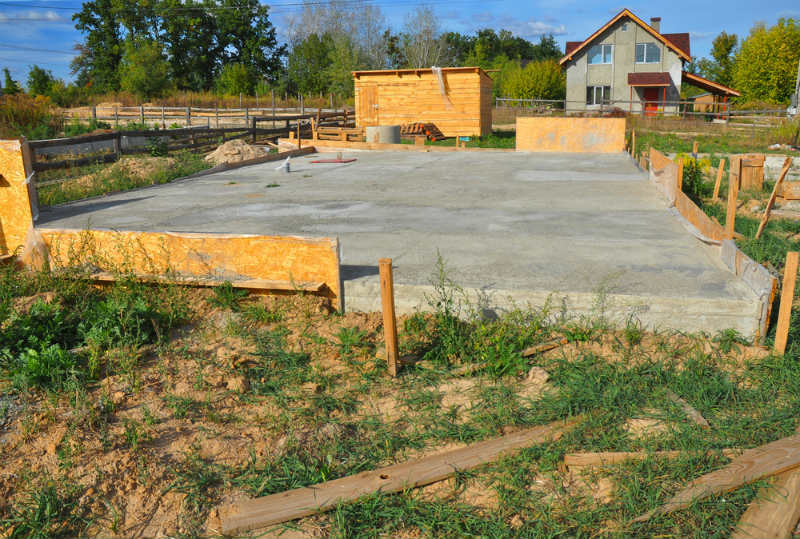 What Is A Concrete House Slab? A house slab is created by digging a hole in the ground, pouring concrete into it and reinforcing it with steel bars. A house is then built on top. The same factors that determine what type of house foundation is appropriate – climate, type of house, budget and type of land – are also considered when it comes to selecting the type of concrete house slab. Commonly used slab foundations are below. L & A Martino are experienced in all four types. If you need a concrete slab in Geelong, contact L& A Martino. Our experience and knowledge make us the best in the business.